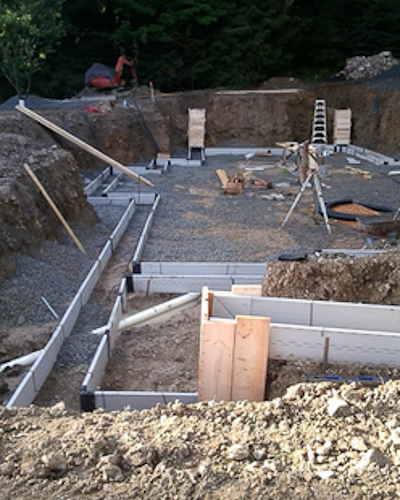 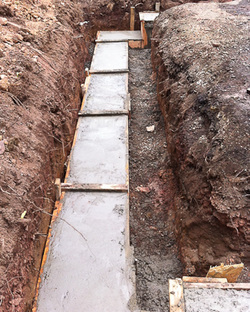 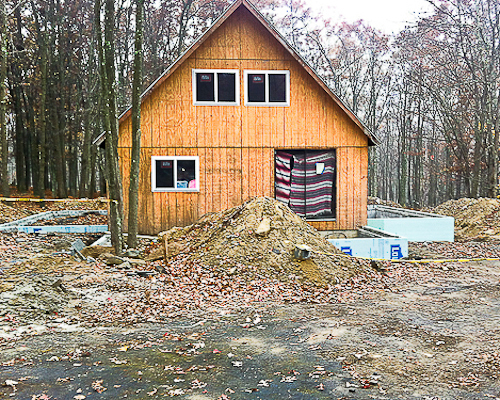 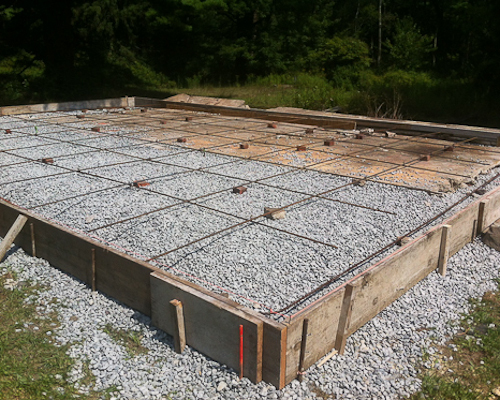 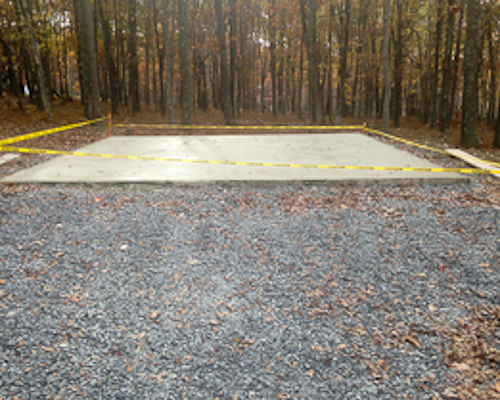 In order to better manage our scheduling for new foundations and foundation waterproofing projects, we handle our own excavation needs. We have found that this provides us with a better starting point for our projects, cost savings to our customers, faster scheduling of services, and results in a better end product. 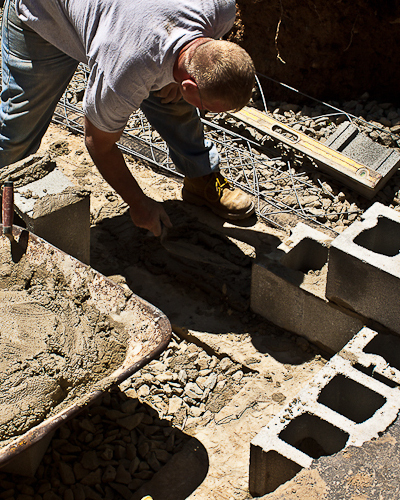 If you are in need of a masonry repairs on your foundation, french drains or other drainage for waterproofing, or if you are adding an addition to your home, call us for one stop shopping. Pool construction, for inground pools and custom pools, benefit from excavating contractors familiar with the entire pool construction process. 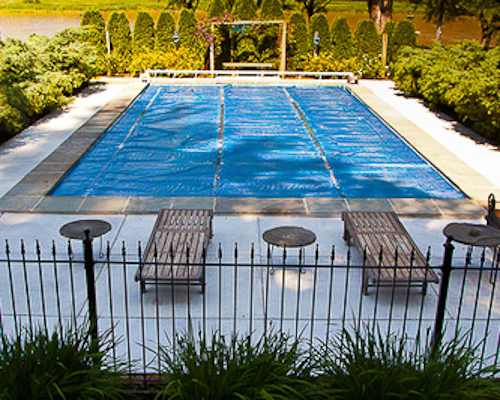 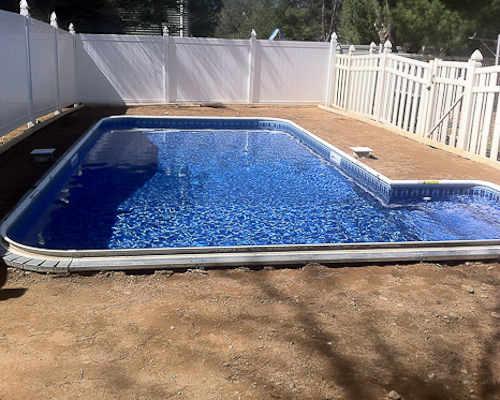 Above ground swimming pools benefit from proper grading services to prepare the surface for your new pool. 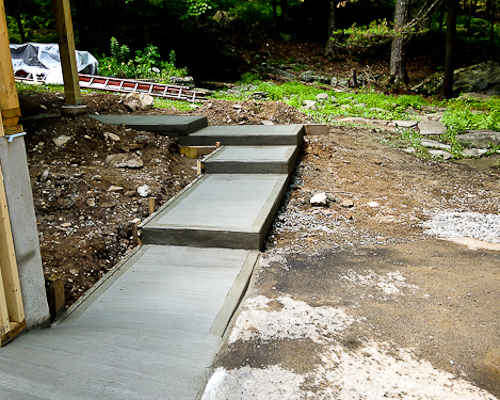 Yard excavation services include: grading, site preparation for new garages and outbuildings, water drainage, ponds, new driveways and driveway repairs, retaining walls, french drains, and hardscapes. 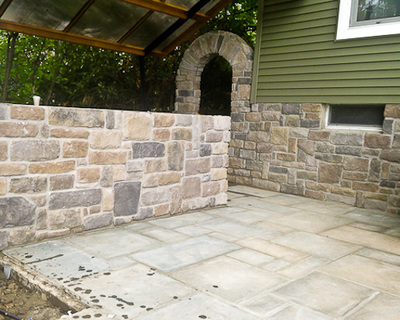 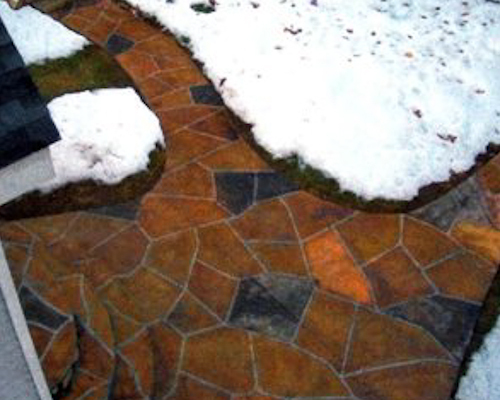 Follow Bill Pearn Masonry's board Landscaping on Pinterest.